You're hiking or working in the garden when you stumble upon a strange-looking plant. Is it safe to set up camp nearby? Can you the interloper out of the flower beds with your bare hands? No need to make a trip to the nearest agricultural extension service or head to the university library for research. Just snap a photo and upload it to the PlantNet app. Originally designed to identify plants based on photos of the entire plant, PlantNet compares your photo against its database of validated images of taxonomic parts of plants. It can recognize a plant species just by examining a closeup photo of a plant organ such as a leaf. Tell the app what plant part is in the picture — a leaf, flower, fruit, or bark — and let PlantNet do the rest. PlantNet is useful not only for hikers, gardeners and other members of the general public but also botanists, ecologists and researchers looking at regional flora and how it changes over time. PlantNet connects to a database gathered through its vast social network. The large, frequently updated data bank allows the app to identify visual patterns of various plant parts, thereby recognizing plants by analyzing photos. App users can also collaboratively help improve the app by rating the quality and validity of submitted images. Submitted images, called “observations,” are added to the identification tool once it receives an average of three stars or votes. The next time you go out exploring, whether it's in your garden or out in the woods, remember to bring your smartphone to snap photos of plants you can't identify. 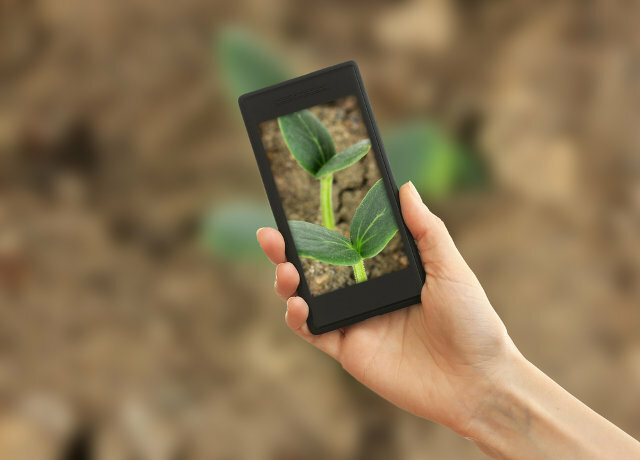 Make sure to install the PlantNet app first, which is available for both Android and iOS devices. 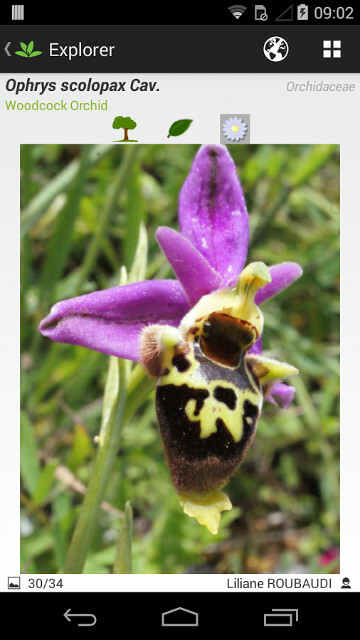 Visit the Pl@ntNet Project website for more information about this plant identification app. Don't have much of a green thumb? If identifying dogs is more your thing, there’s an app for identifying dogs, too. Very disappointed in the Pl@ntNet App review! Please note low goggle play rating (3.4). Surprised to see on your site. Does not even include any plants from North America.